Développés pour s'entraîner dans n'importe quelles conditions, les écouteurs Inspire™ 300 JBL® résistent à la pluie et à la transpiration. Les aimants anti-nœuds QuikClik vous permettent de transporter et de ranger vos écouteurs de sport en un clin d'œil à tout moment. Le kit mains-libres à une touche à l'épreuve de la transpiration apporte un niveau de confort inédit à l'utilisateur multi-tâches. En appuyant sur une touche, vous pouvez contrôler les appels téléphoniques et les pistes de musique sans interrompre vos exercices. Compatible avec la plupart des smartphones. Laissez-vous entraîner par votre musique avec un son exceptionnel clair et harmonieux. La technologie Twistlock® et l’ajustement parfait Flexsoft® vous garantissent des écouteurs de sport résistants à la transpiration qui ne vous blesseront ni ne tomberont jamais, tandis que nos aimants anti-nœuds exclusifs QuikClik™ les rendent faciles à transporter et à ranger. Les écouteurs Inspire™ 300 JBL® sont également équipés d'un kit mains-libres à touche unique pour la musique et les appels, compatible avec la plupart des smartphones. Ils vous offrent un son naturel vous permettant d'entendre les bruits environnants et ainsi assurer votre sécurité. Conçus pour bouger, tout comme vous. JBL Inspire 300 est évalué 3.5 de 5 de 62. 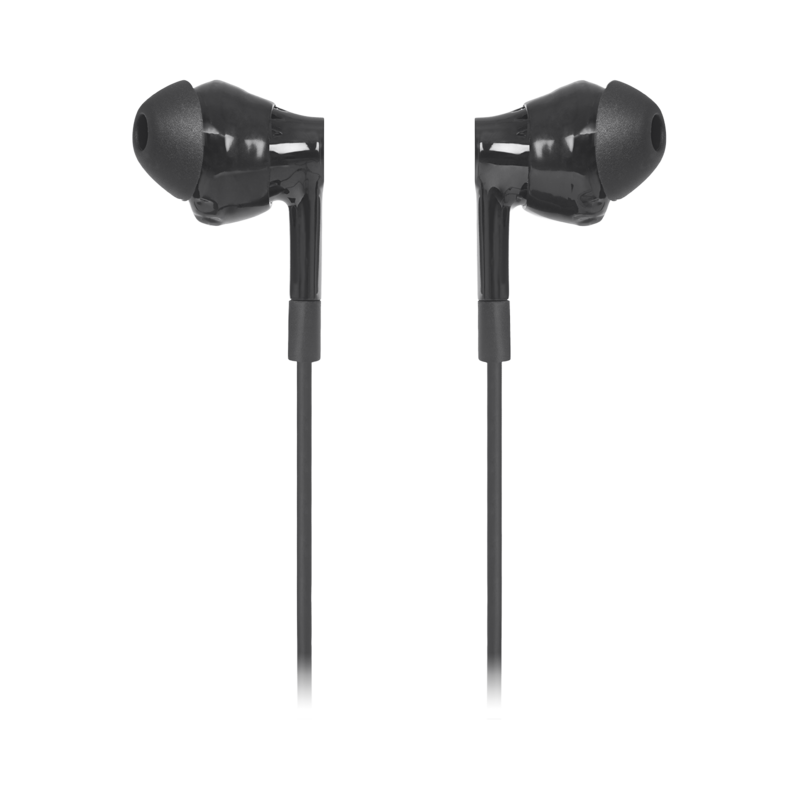 Rated 5 de 5 de Shep par Like them so much I would buy the company I first bought my first set of Iron Man Yurbuds by JBL at Best Buy and loved the twist on earpiece. I hate it when they just fall out of my ear. The Inspire 300 has the phone feature and it works very well. If I had a complaint it would be that the changeable rubber earpieces are too pliable and tend to come off somewhat easily. If I were running the company I would see if they can use a stiffer/thicker rubber so that it happens less often. Another tip for JBL to consider is please go back to the slightly larger RED bag that you supply for customers to store their headsets. RED is easier to see in a gym bag or glove compartment and the slightly larger size allows the customer to store other things in the bag while working out. Rated 5 de 5 de Jed_ par Good quality and features I bought some a couple months ago. I use them almost daily and have had most stop working or work poorly after a few weeks. These have been more durable than most. I love the mic feature and being able to answer calls by just clicking the mic. The mic breaks frequently in other headphones i have had. The twist lock does work and they never fall out. However it might be based on shape and size of ears, my wife doesn't like how they fit. I love the magnetic earbuds that keep them together. There is much less tangle. Great product. 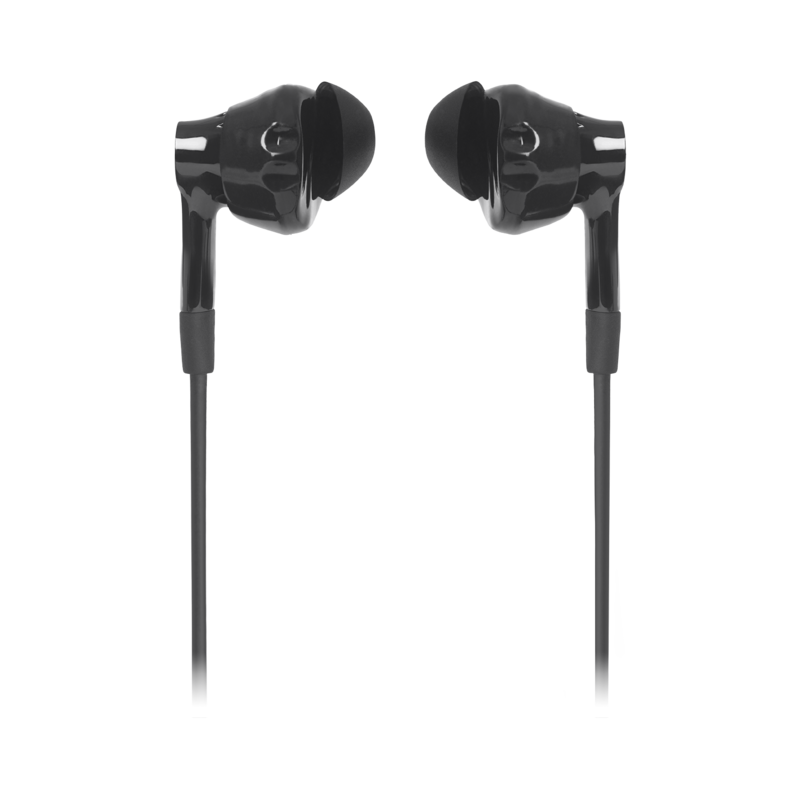 Rated 1 de 5 de Adam617 par Disappointing I found these headphones to be disappointing. In my experience, the twist-lock feature does not work, and these headphones actually fall out of my ears MORE than any other pair of earbuds I have used. I have a pair of $7 waterproof ear buds I bought at Walgreens that work better than these. Maybe they just don't fit me right, and I'm sure they're great for some people, but my experience has been a poor one. Rated 5 de 5 de CJKC par BRING THIS PRODUCT BACK! Yurbuds are by far the best headphones I've ever had. I've purchased them not only for myself but also for my husband, brother and father. Everyone loves them. We're Yurbud customers for life. That said, I'm SO disappointed to see that they're now under JBL and furthermore, they're no longer available!! Why!?!? JBL - please bring these back! We love the lock in ear technology - they're comfortable and stay in as advertised. Furthermore, we love this specific pair, the magnetic ends, the phone speaker, the color. BRING THIS PRODUCT BACK!! 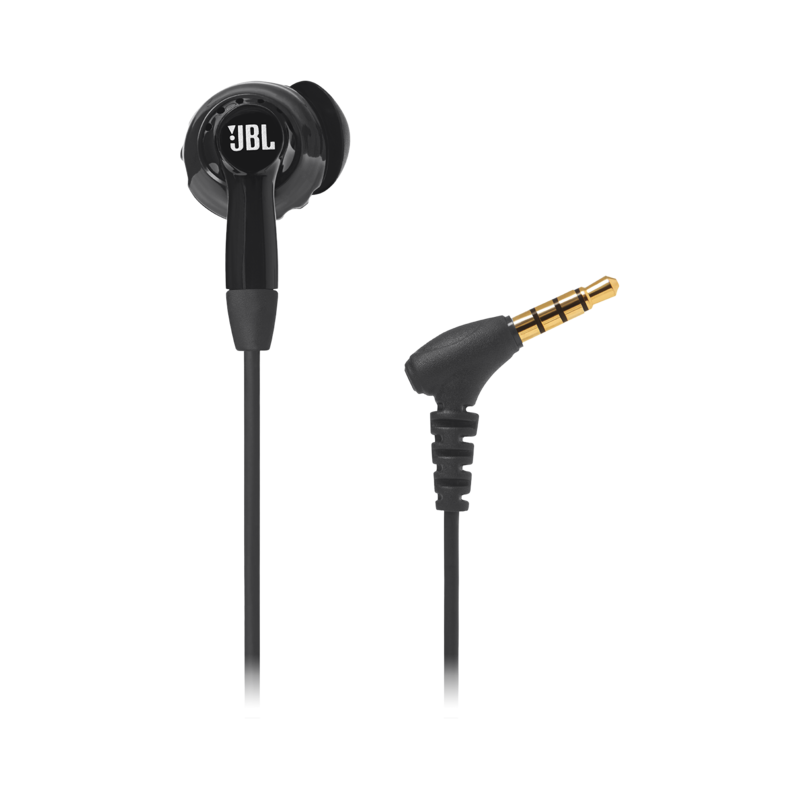 which driver use in jbl inspire 300 e.g. dynamic, planar etc and how much bass and clear sound produce like jbl t205? Hi there, thank you for the interest. 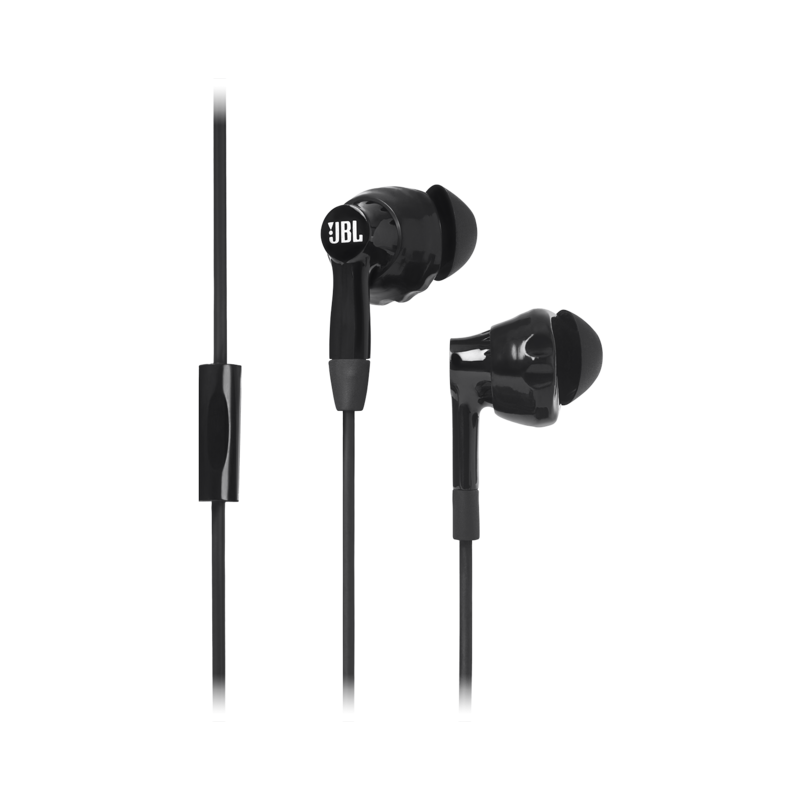 The JBL Inspire 300 has a 15mm dynamic driver and it has a frequency response of 20Hz-20kHz. For more information about the product, you can click on this link: https://www.jbl.com/on/demandware.static/-/Sites-masterCatalog_Harman/default/dw4e1105ff/pdfs/Inspire300_SellSheet_7_09_14.pdf. The Endurance run is the sport version of the Inspire series. The sound quality would be better with the Endurance run. 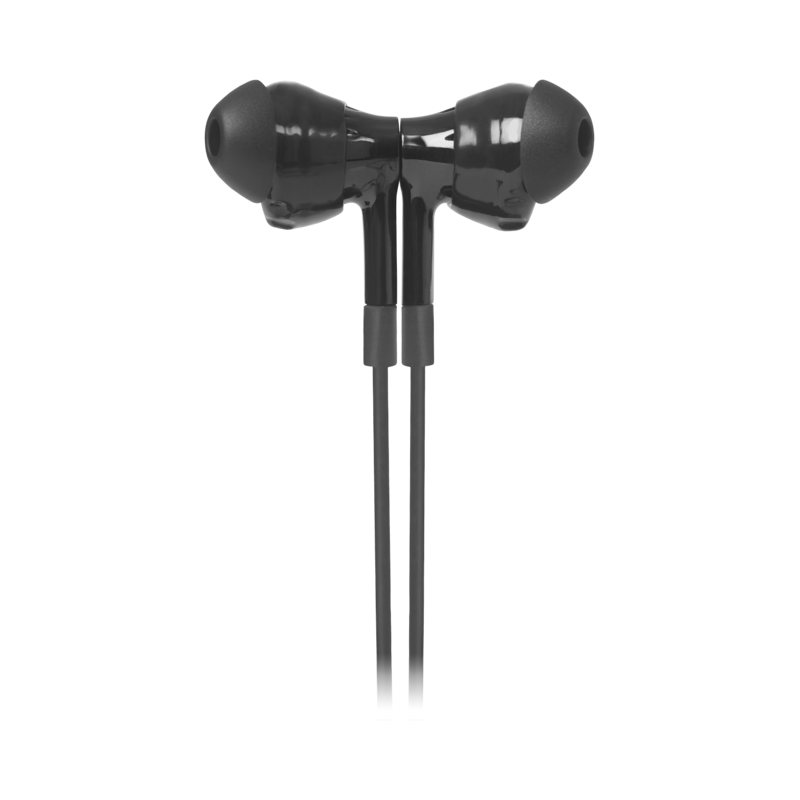 Can you take the covers off like you can with the 100 models and use them like regular earbuds? What about the bass ? The Inspire 300 has the JBL signature sound and is very good pure bass music which has a frequency response of 20Hz&nbsp;- 20kHz. &quot;2 x Sizes of Enhancers&quot; is about the most useless information ever. WHAT sizes would be helpful. I could guess they're probably 5 and 6 but I wouldn't be here looking up the product info I just wanted to guess. Hello! The Inspire 300 comes with two enhancers which is sized 5 (smallest)and 7 (biggest). Music will randomly start and stop while using the headphones and will skip forward as well even when I am not touching the mic button. Is there a way to turn off the start/stop feature on the headphones button? How do I get replacement ear phone covers? I've only had them for a month and one feel off this morning. They are the first earphones I've had that fit my ears!! Is the white piece in the wire a built in microphone?